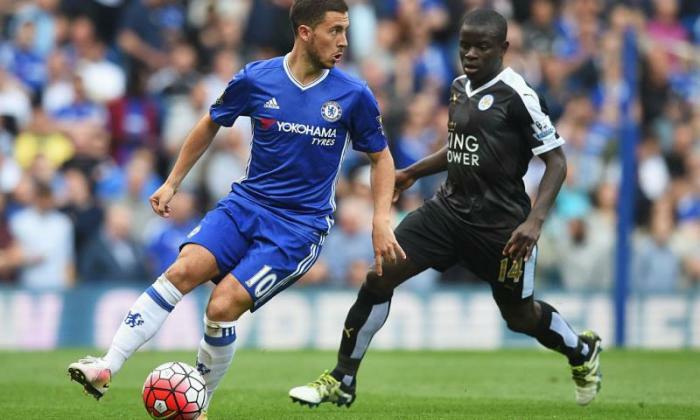 Chelsea have agreed a deal to sign N'Golo Kante, according to reports. The French midfielder was a revelation in his debut Premier League season after joining Leicester from Caen for £5.6m last summer. Kante played in all but one of the Foxes' 38 games as they stormed to a shock title victory and went to impress for his national side at Euro 2016. Leicester boss Claudio Ranieri revealed earlier this week that the 25-year-old had been offered a new contract and said he was hopeful the player would stay at the King Power Stadium. But Kante has seemingly now decided to give up the chance of Champions League footballnext season and move to Chelsea.Chelsea endured a disastrous title defence last season as they finished 10th in the Premier League to miss out on European football. But Kante is said to be keen to work under Antonio Conte and, according to the Guardian, has informed Leicester of his desire to seal a switch to Stamford Bridge.Chelsea are now understood to have agreed a deal worth around €35m (£29m) for the tireless midfield ace.